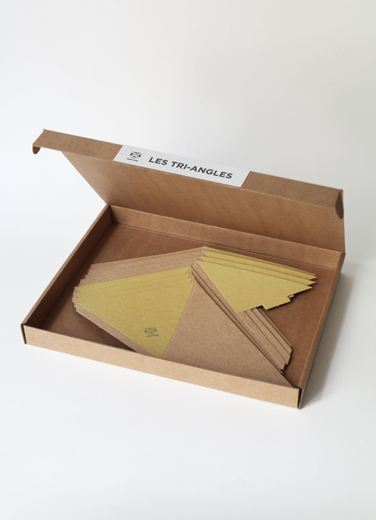 French brand, Paper Tigre, have created a triangular storage system – What a great idea! 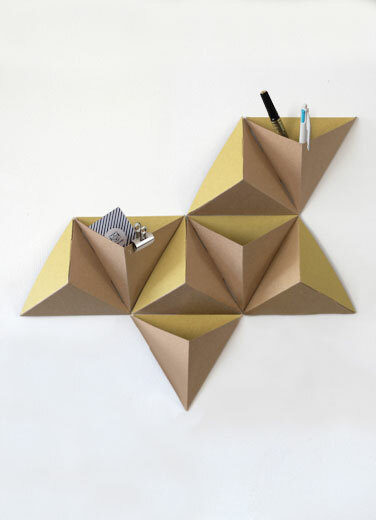 I would need a whole walls worth of these to fit all of my junk in, but it would look pretty tri-tastic. 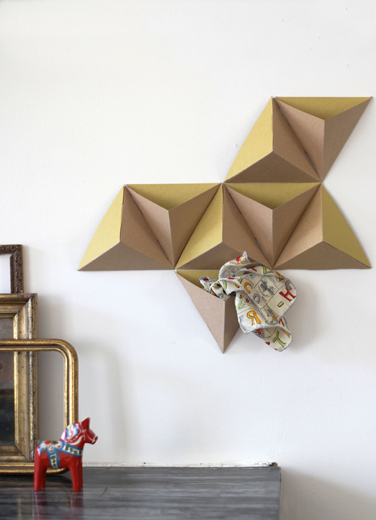 Maybe I will invest in some when I get a studio space, or maybe I will just get rid of my junk!? Less is more, right? Hope you guys have a tri-tastic weekend. Don’t forget my Helvetica Poster competition ends Sunday, so there’s still time to enter! 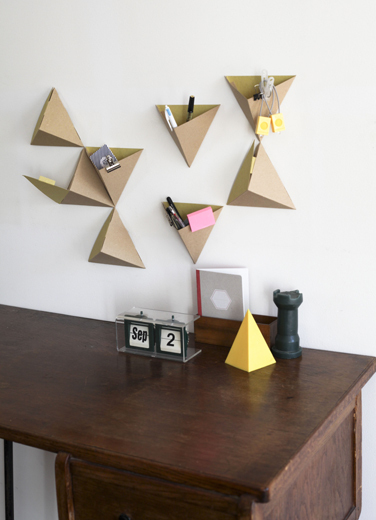 And as always, get in touch if you find anything triangular – I’d love to see it!